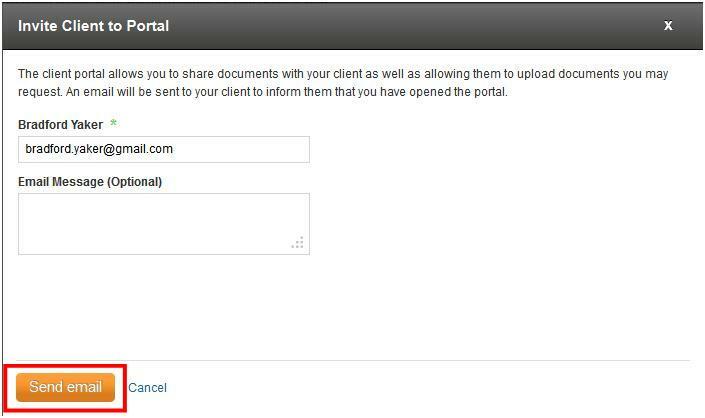 The client portal is a secure place to share information and communicate with clients via an easy-to-use online interface. Easily send messages, documents and forms to clients without ever leaving Firm Central! 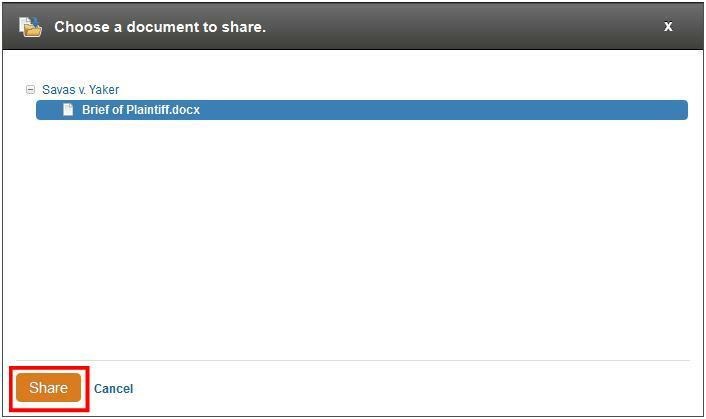 You can see when and who the document was shared by. This timestamp will update once the client has reviewed this document so the law firm can track when items have been received. The document also has a status flag where the attorney can see when the client has marked the document complete. 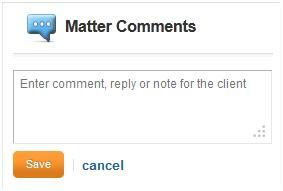 The Matter Comments section is where a user can send secure messages to their clients.